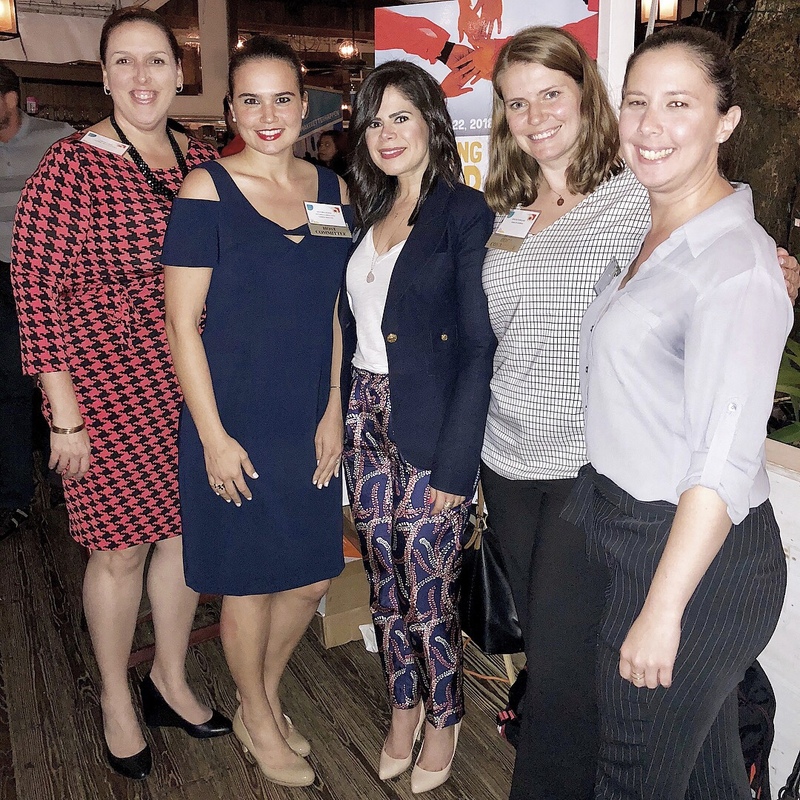 On Tuesday, May 22, Dade Legal Aid participated in City Year’s Breaking Bread in Brickell. City Year bolsters the work of local teachers by providing support in critically under staffed and under served schools. Family Law Staff Attorney Stephanie Grosman was invited to serve as a volunteer mentor for this event where 100 teenage students from Booker T. Washington Senior High received one on one mentorship sessions with Miami leaders like Grosman. The two-hour dinner event was a time to “break bread,” share stories, and provide some personal and professional guidance to students from diverse backgrounds. 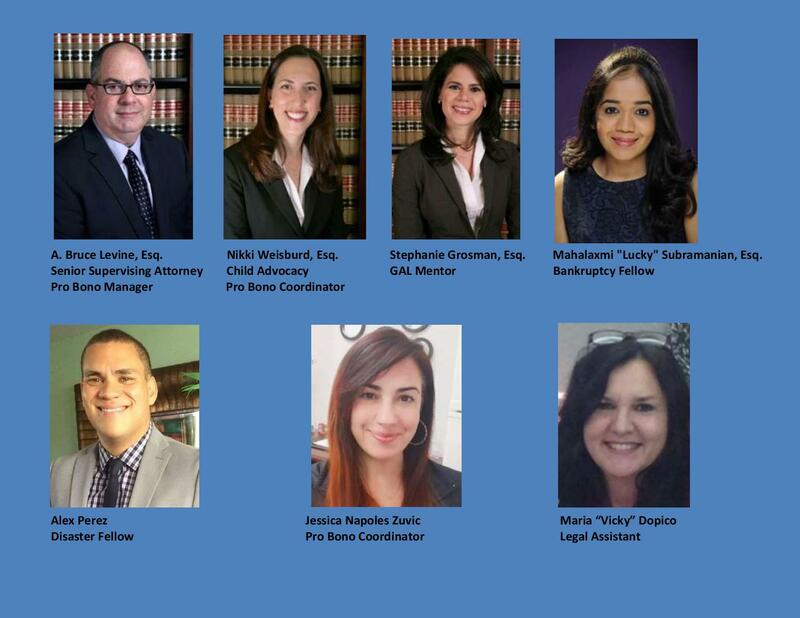 Grosman has also served on the DCBA Young Lawyers Board of Directors for many years leading numerous initiatives community wide. Congratulations, Stephanie!